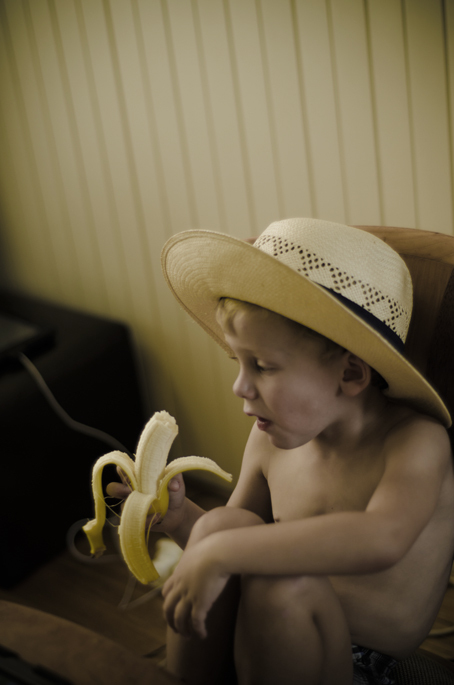 How sweet is my little monkey in his Boardwalk Empire hat? We are addicted to the telly show, I know we were a little late off the starting block, but are making up for lost time. 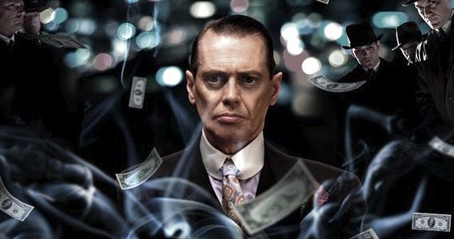 I am absolutely loving Steve Buscemi in the role of Nucky Thompson. Love the shot of Kian!